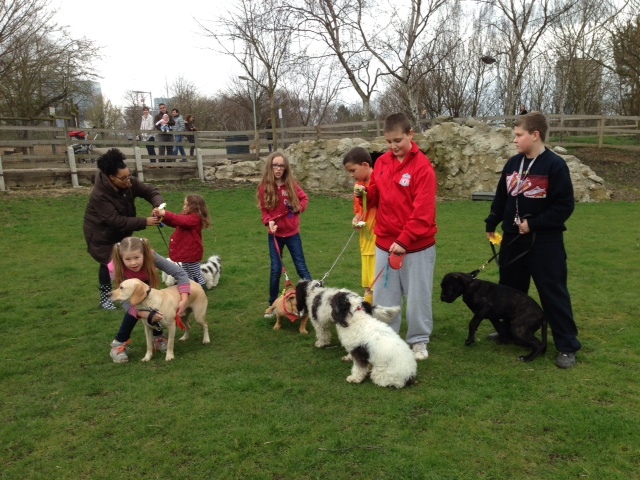 Our first ever dog show here on the Park and Farm bought a large variety of canines all hoping for the fame and fortune of ‘Britain’s got talent’ winner Pudsey! 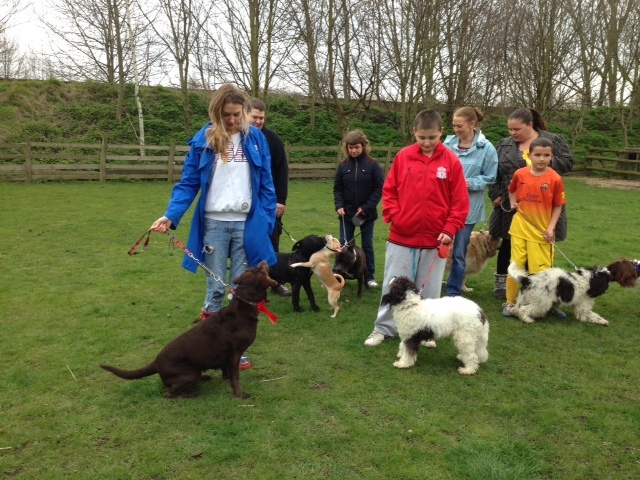 We didn’t quite manage that, but all the dogs behaved beautifully and a good time was had by all. 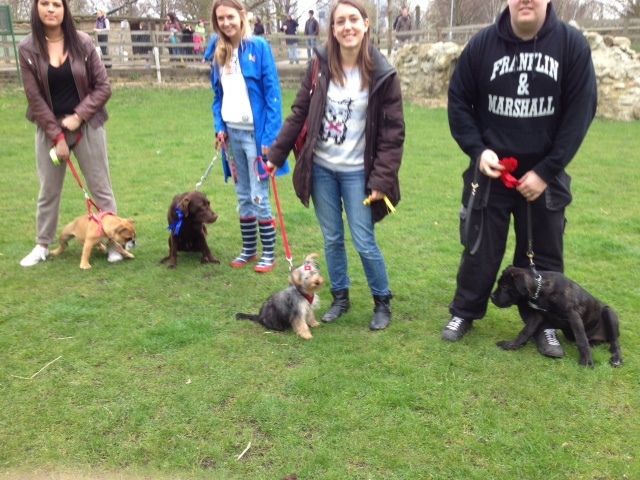 Lesley Mills from the Celia Hammond Animal Trust was our judge who said how fantastic it was to see dogs of all shapes and sizes who were all so well looked after. ‘Bright eyed and bushy tailed’ you might say! 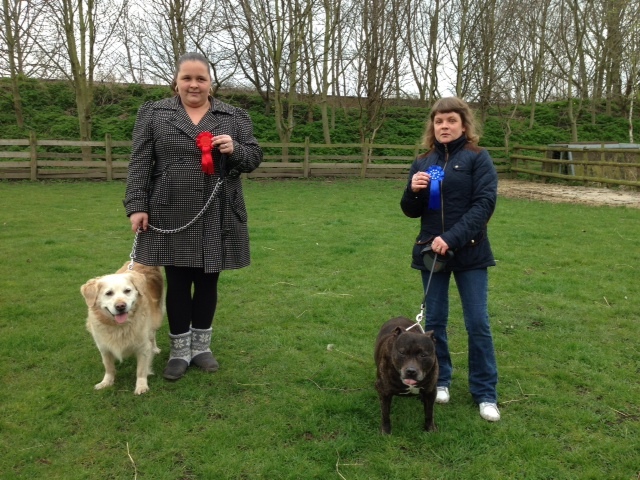 Winners of the ‘Dog the Judge would most like to take home’ category. 2nd Place – Blaze and owner Lesley Stone. All of our fantastic winners. 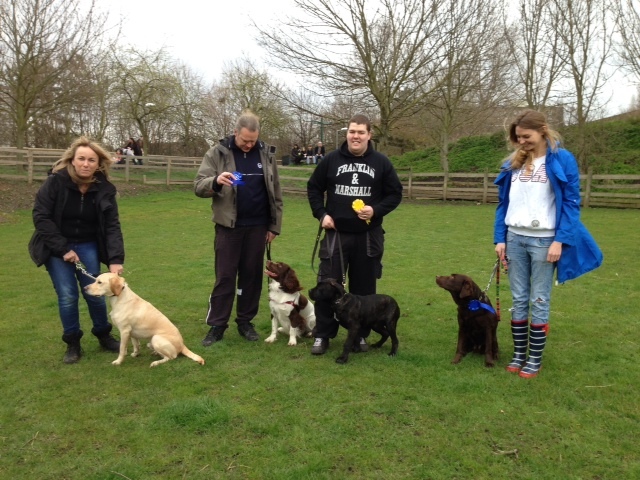 Thanks to every one for making Mudchute’s 1st dog show a success. 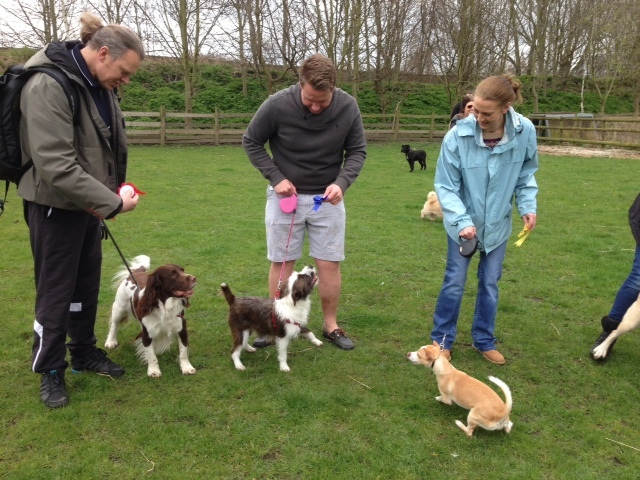 Watch this space for details of a second DOG SHOW TO TAKE PLACE THIS summer.